The “Member of the the Year (MOTY)” is awarded on an annual basis, by the Chairman of the club. It is granted to the member, whom in the judgement of the Chairman, has made the greatest contribution in furthering the club interests, in the previous 12 months. 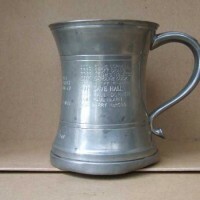 It is usually presented at the annual dinner, and includes the handing over of a ‘special’ tankard. 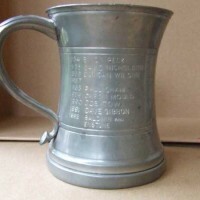 The tankard is engraved with the names of all winners. It is very much an honour to win this award and a bit of fun also. 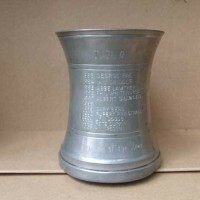 Here is a list of all previous winners.